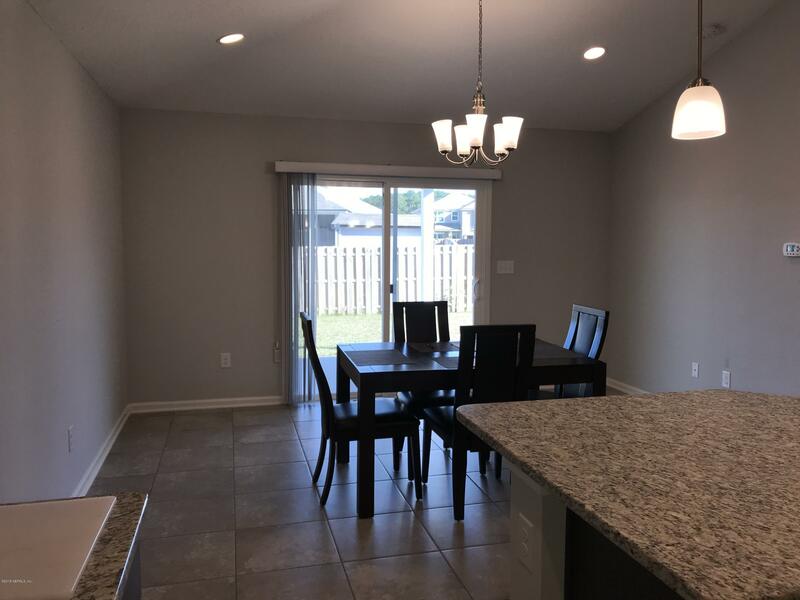 *** THIS IS A NON CDD COMMUNITY *** WHY WAIT TO BUILD? 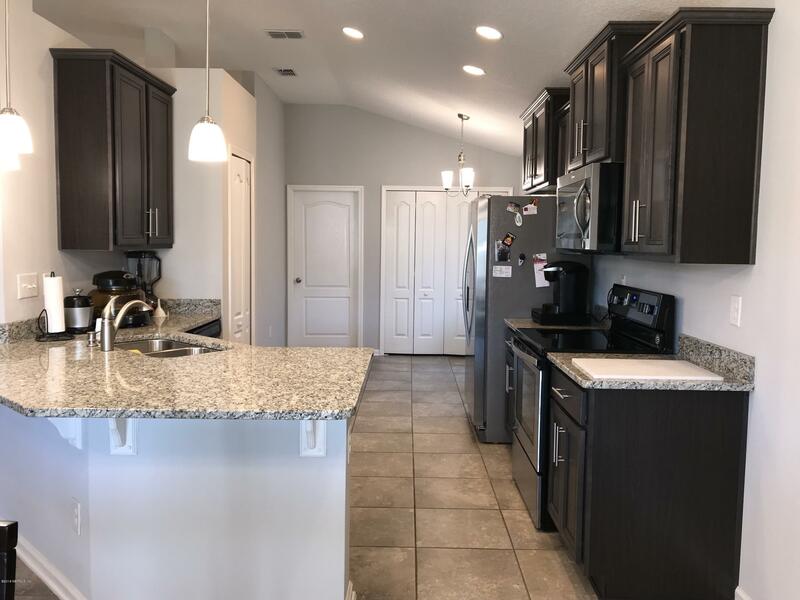 THIS 3 BEDROOM, 2 BATH HOME IN THE FAMILY FRIENDLY COMMUNITY OF SAMARA LAKES IS LOOKING FOR A NEW OWNER. 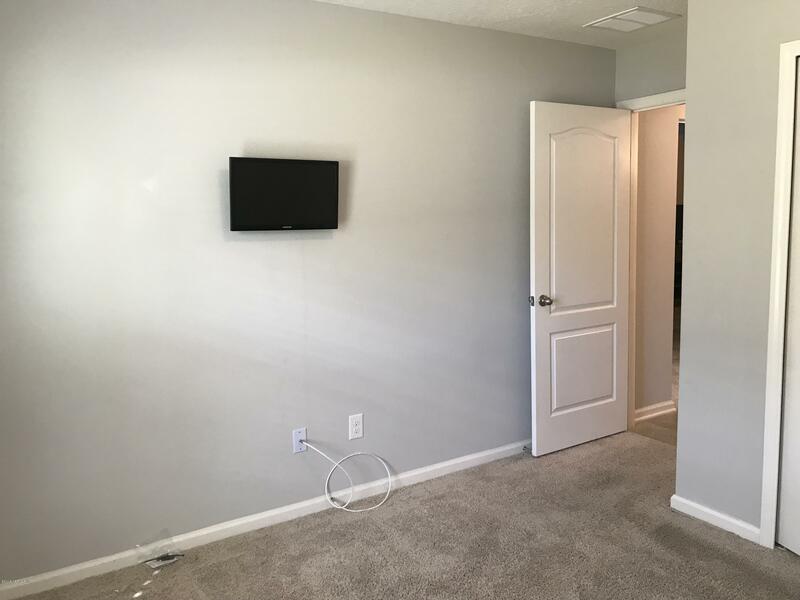 THIS HOME HAS BARELY BEEN LIVED IN!!! 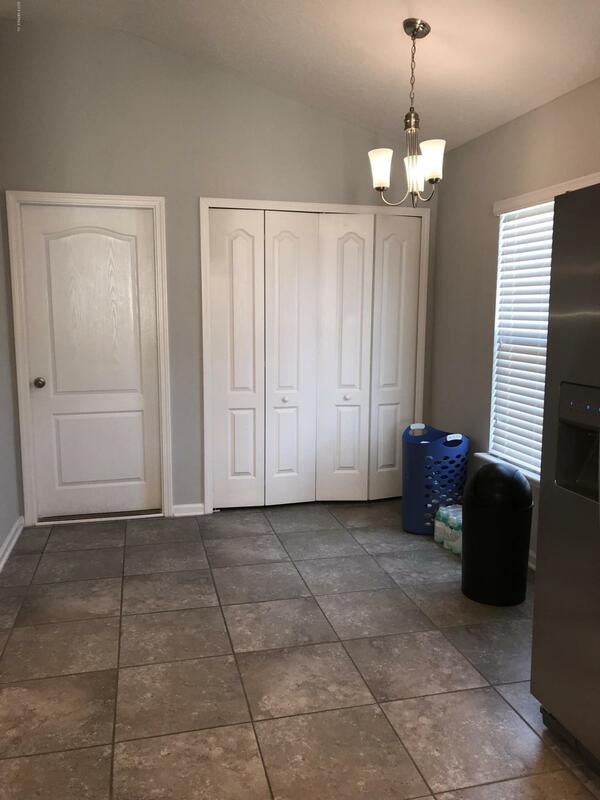 JUST UNDER 1500 SQ. 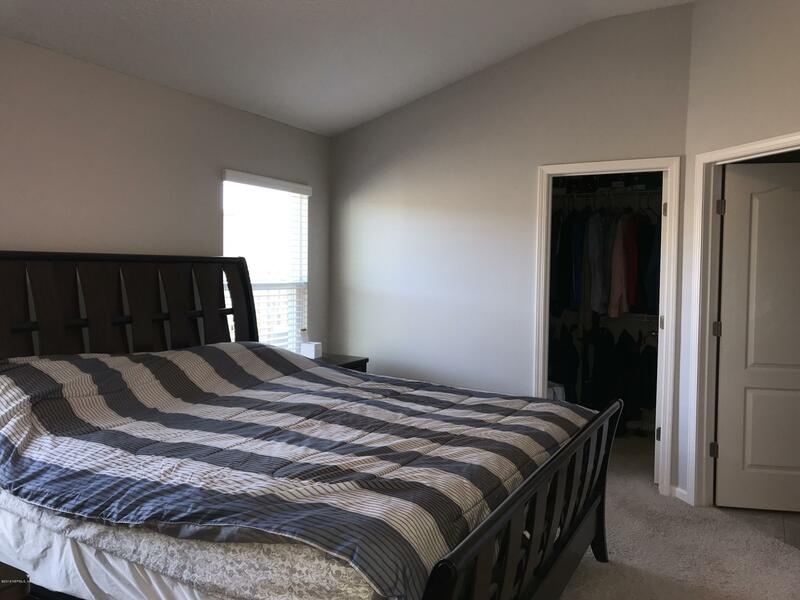 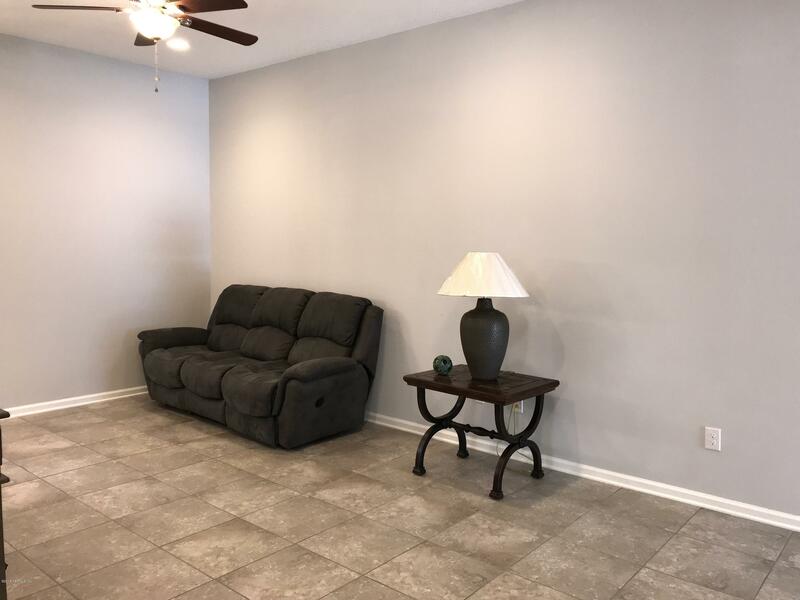 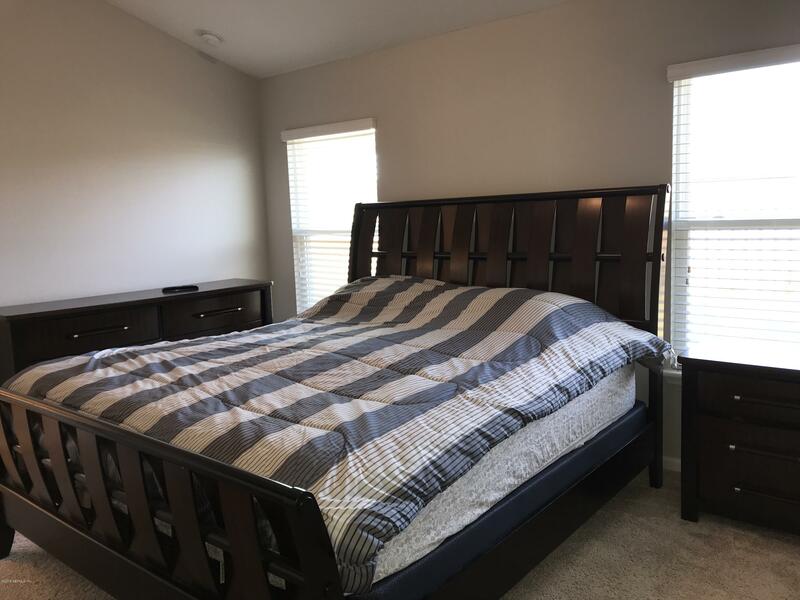 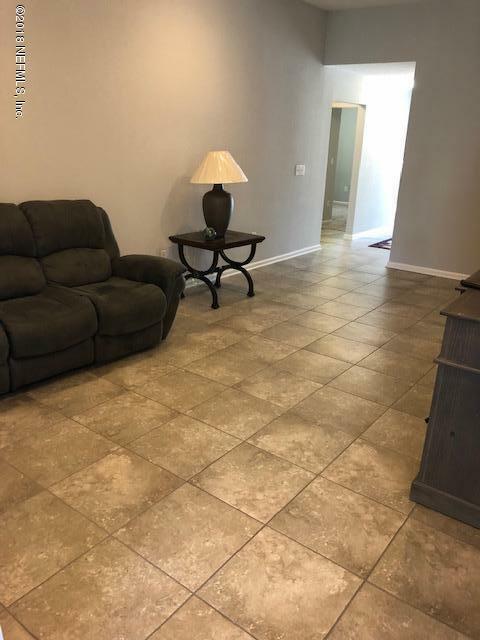 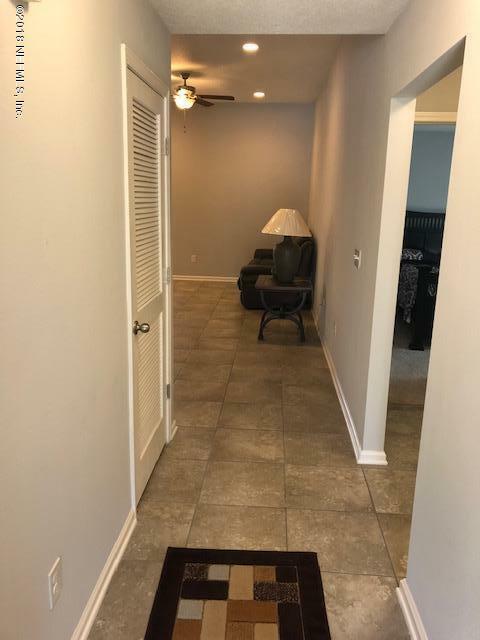 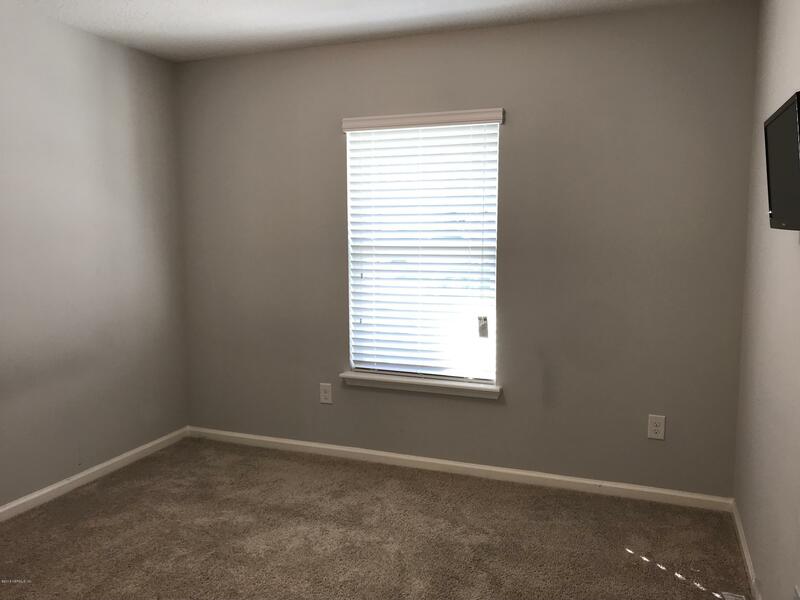 FT. OF LIVING SPACE WITH TILE THROUGHOUT THE HOME, EXCEPT FOR THE BEDROOMS WHICH HAVE CARPET. 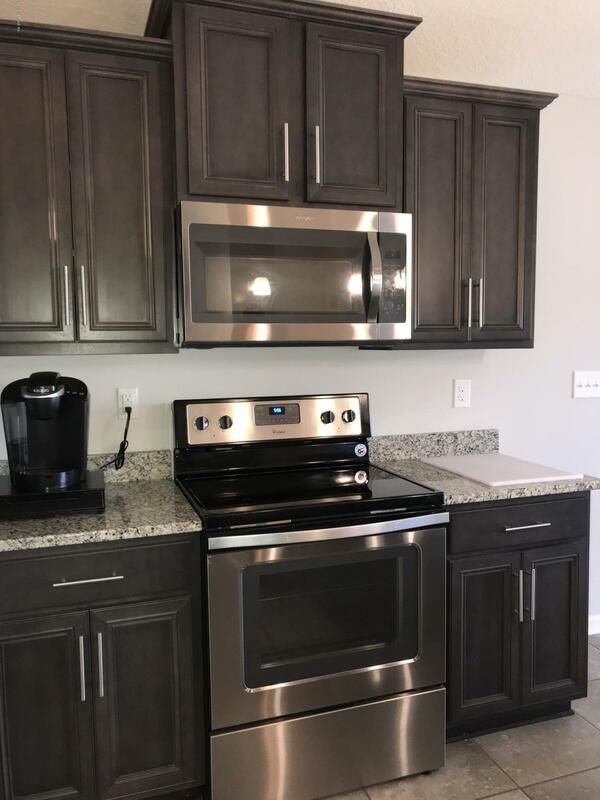 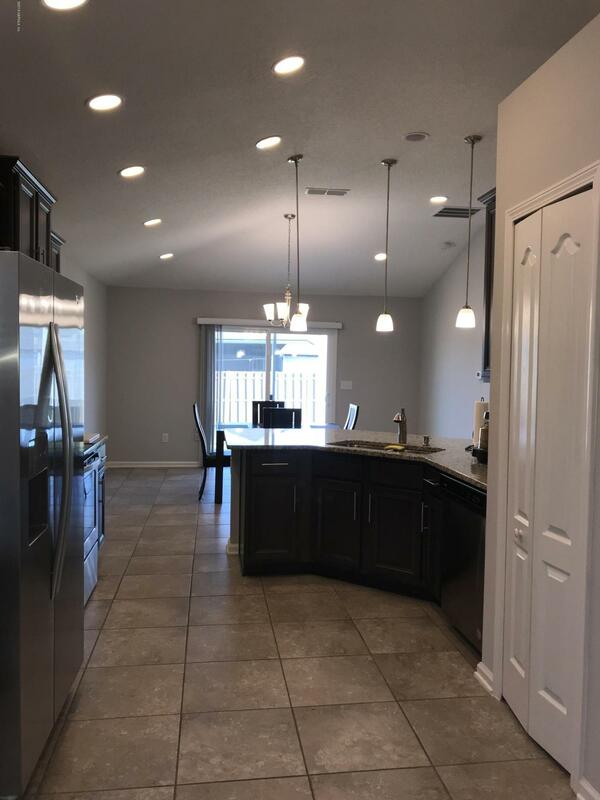 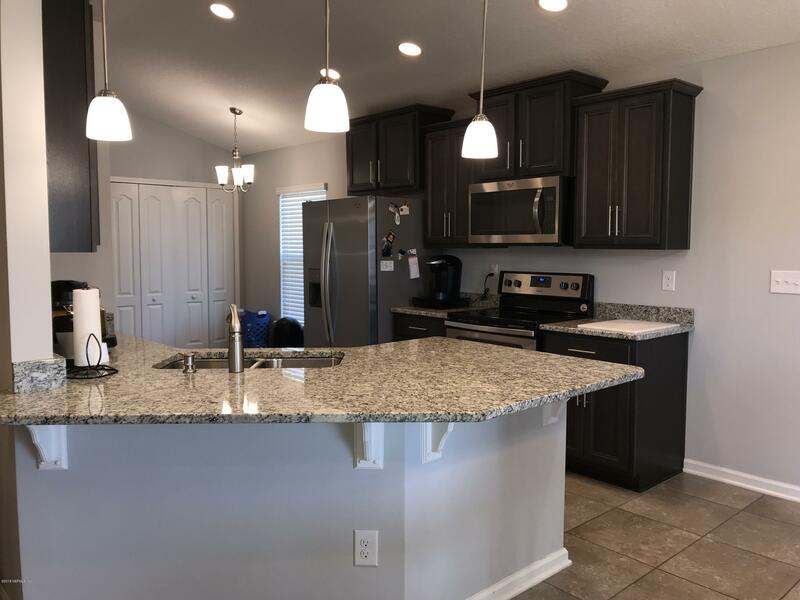 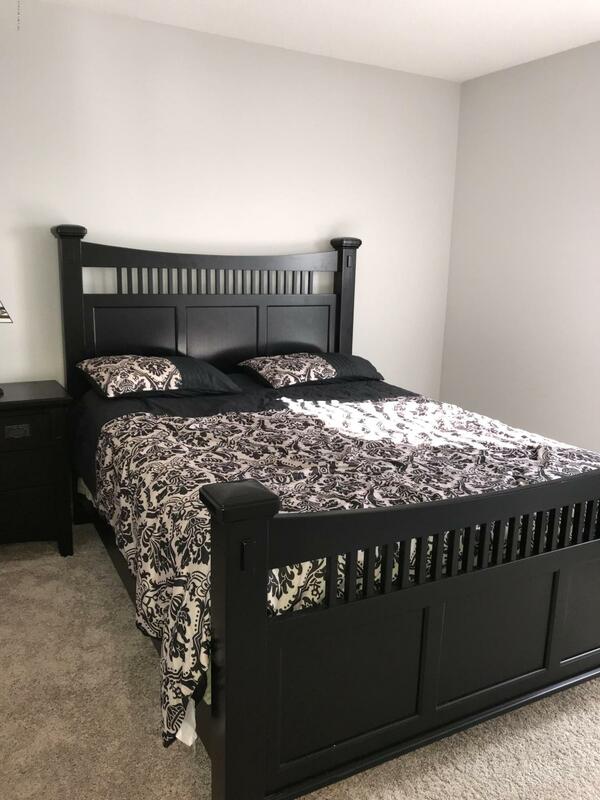 THE HOME HAS 42' UPGRADED CABINETS WITH BRUSHED NICKLE HARDWARE, UPGRADED STAINLESS APPLIANCES, GRANITE COUNTERS, UPGRADED LIGHTING FIXTURES AND IS OPEN TO THE GATHERING ROOM. 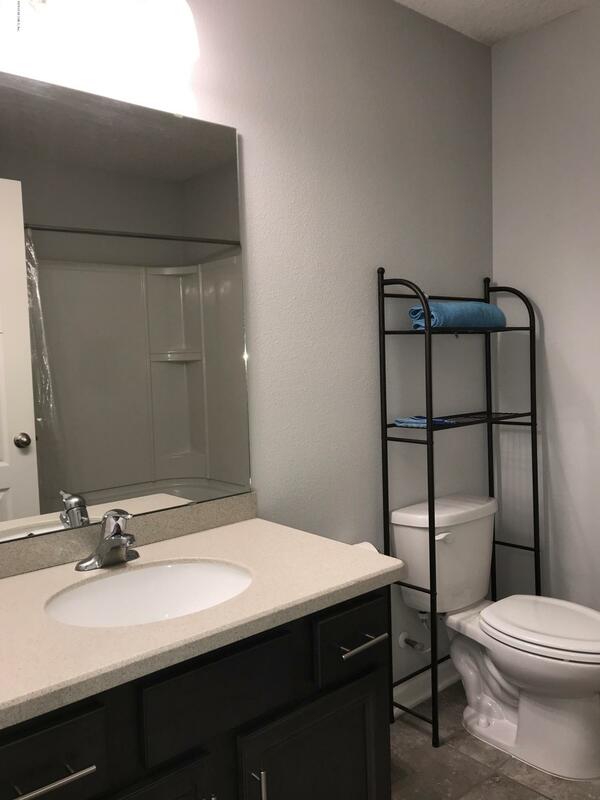 BOTH BATHROOMS HAVE UPGRADED TILE, FIXTURES, CABINETS, AND LIGHTING. 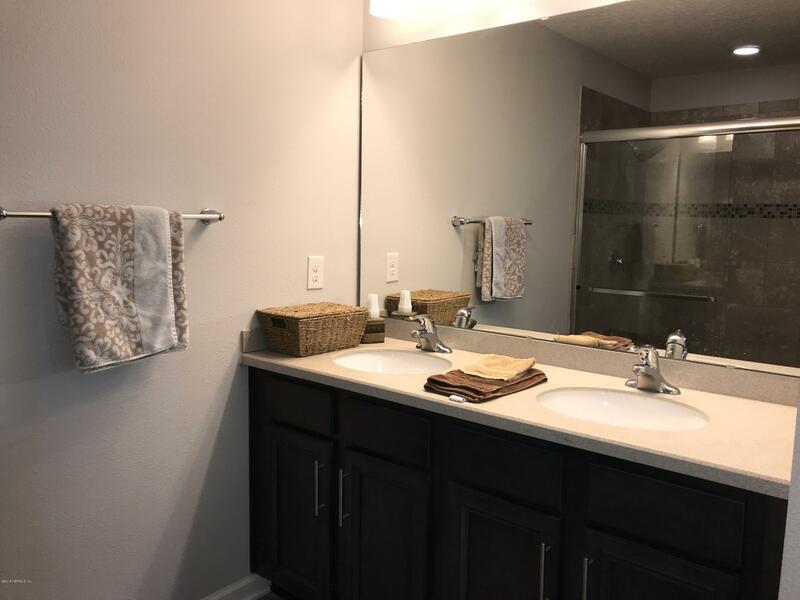 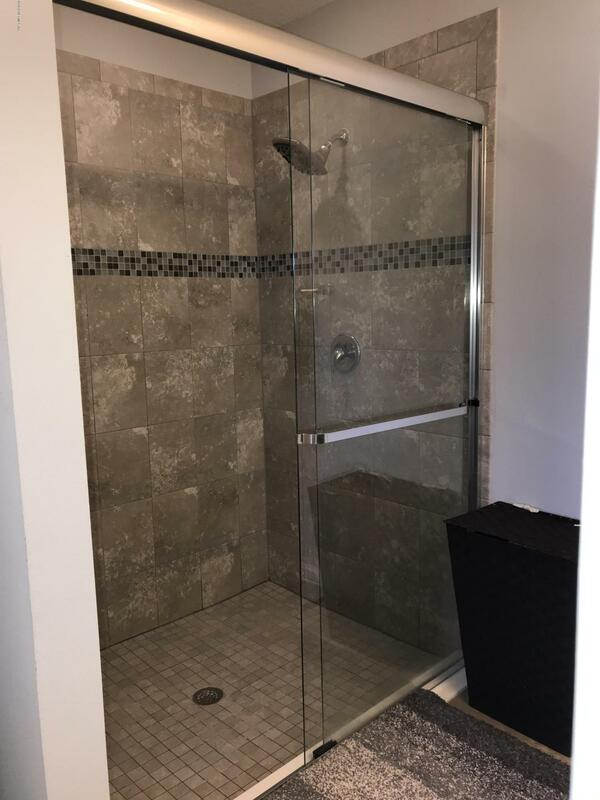 THE MASTER BATH HAS A DUAL VANITY, AND LARGE WALK-IN SHOWER. 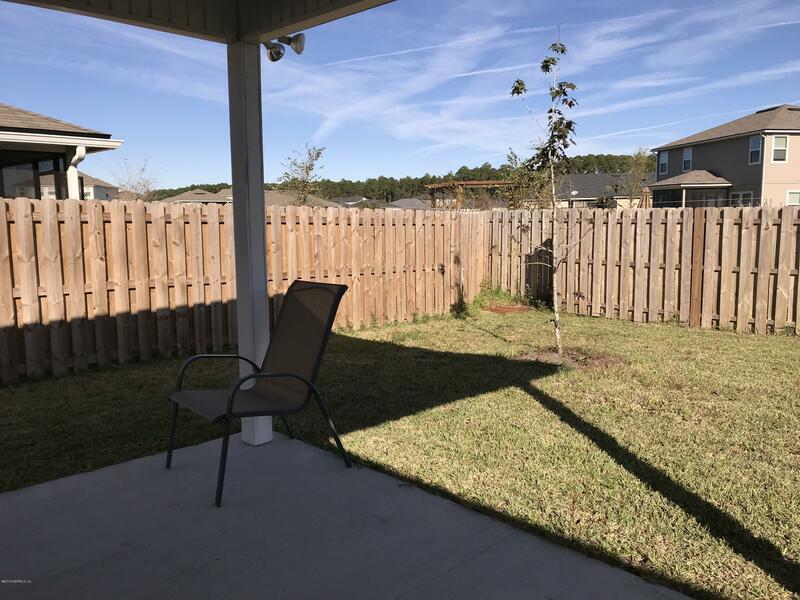 THIS HOME IS PARTIALLY FENCED IN THE REAR, AND IT VERY CLOSE TO A COMMUNITY PARK. 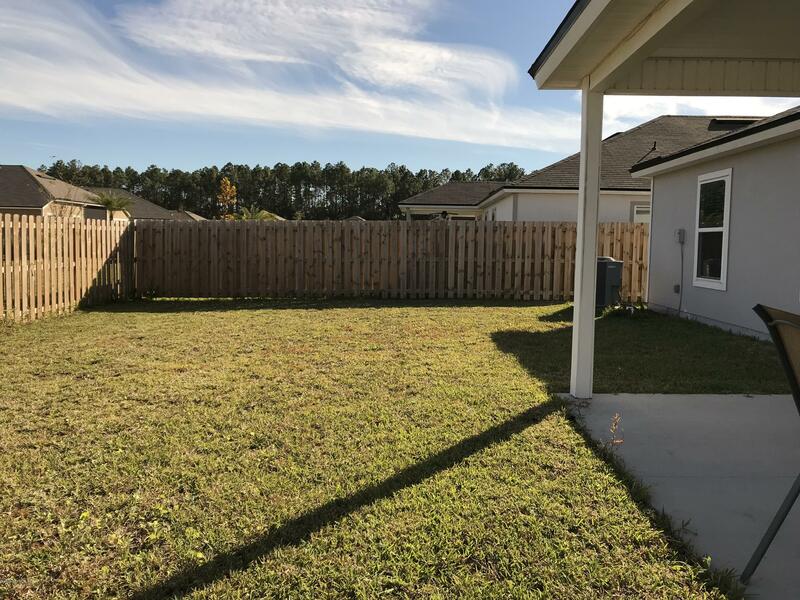 THE COMMUNITY OFFERS NATURAL LANDSCAPING FEATURING WINDING TREE LINED ROADS THROUGHOUT. 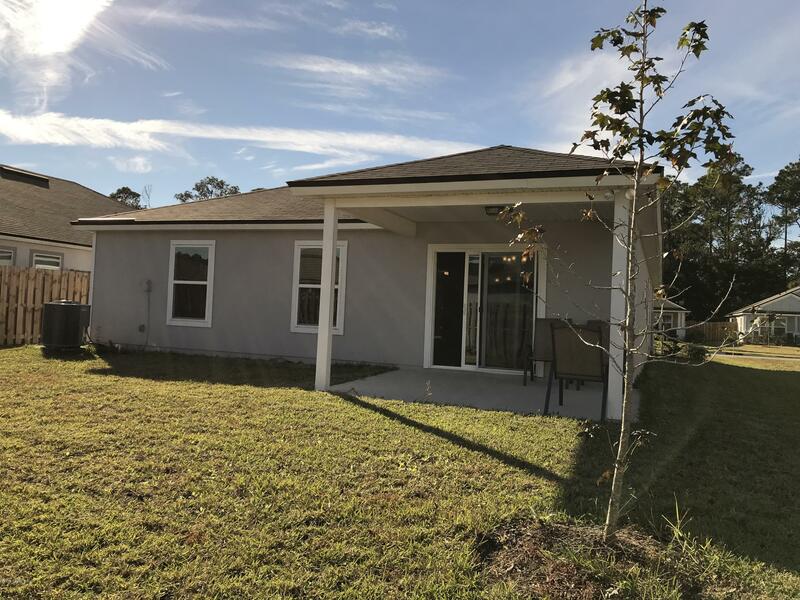 I-95 SOUTH TO EXIT 323, WEST ON INTERNATIONAL GOLF DRIVE, THROUGH STOPLIGHT AT SR16, ABOUT 3.5 MILES, LEFT INTO SAMARA LAKES. 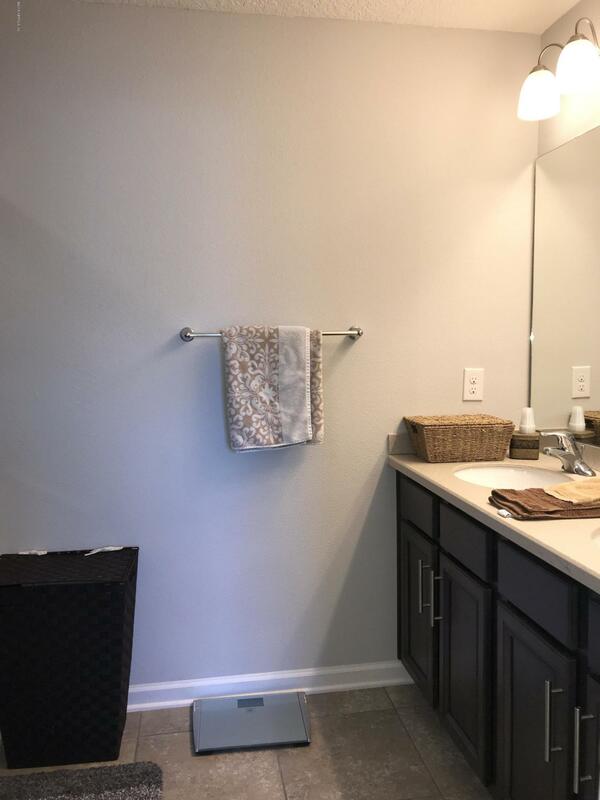 DRIVE ABOUT TWO MILES, THE HOME WILL BE ON YOUR LEFT. 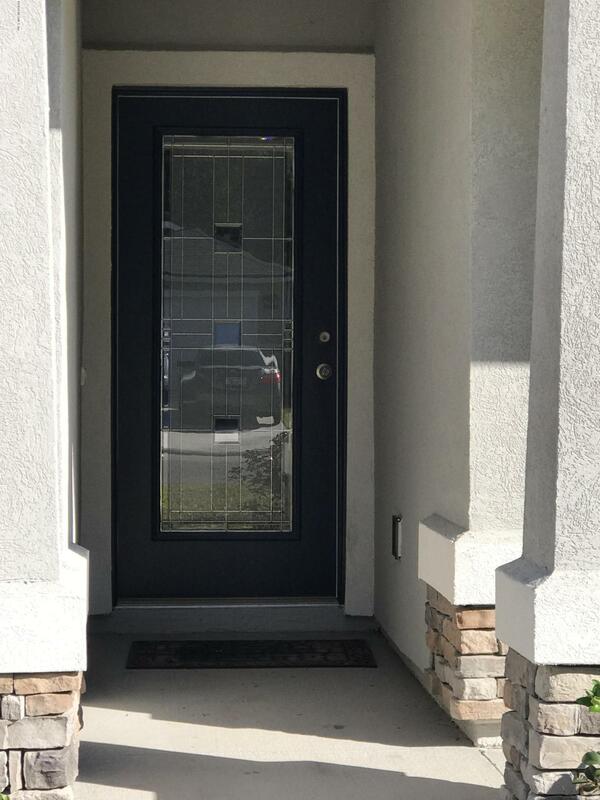 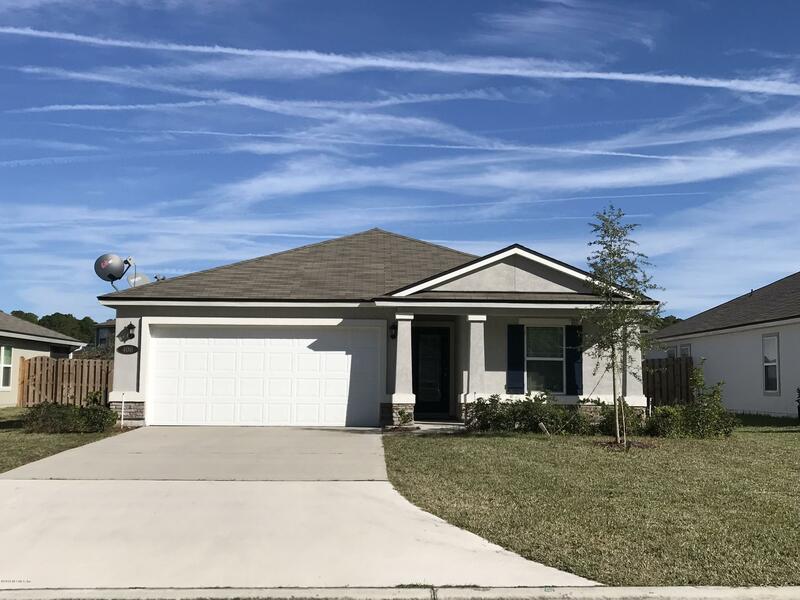 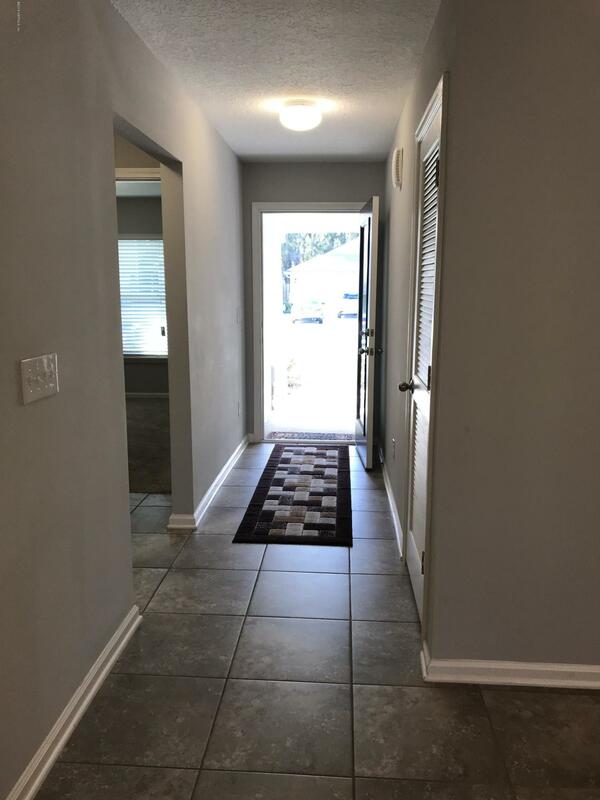 406 Samara Lakes Pkwy is a 1,490 (*estimated) square foot home with 3 bedrooms and 2 bathrooms located in St Augustine FL, ST. JOHNS County. 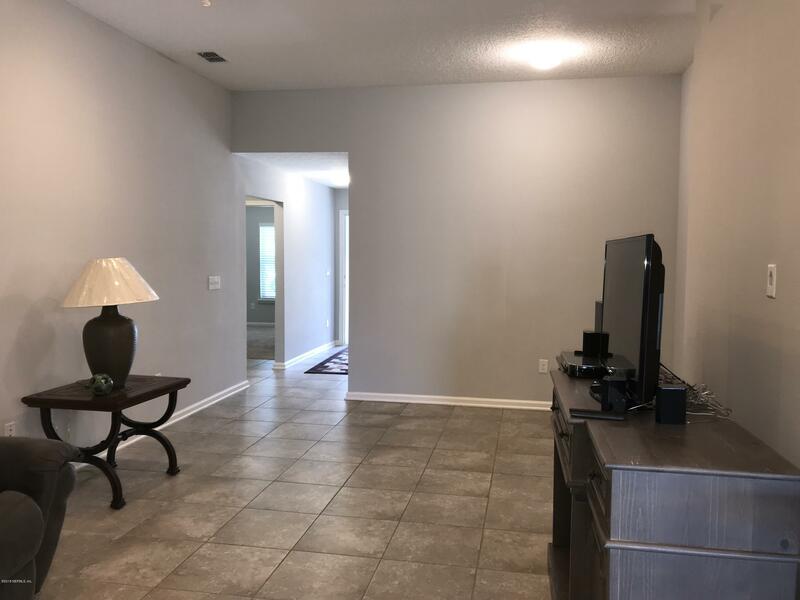 This property is listed for sale at $259,900 and is currently active and accepting offers.